Animal health company CannPal Animal Therapeutics Limited (ASX:CP1) (“CannPal” or “the Company”) is pleased to announce it has entered into a research services agreement with Eurofins Animal Health Pty Ltd to develop a cannabis-derived pain treatment for cats. Eurofins is a world leader in food, environment and pharmaceutical products testing and in agroscience and veterinary research services. The agreement outlines the terms in which Eurofins will be managing and conducting preclinical and clinical studies to GCP standards for the Company. CannPal plans to commence a pilot study of cannabinoid safety and pharmacokinetics in cats in 2H 2018 with the protocol now in development. The research services agreement outlines the terms in which Eurofins will design and facilitate pilot studies in cats at their research facility in NSW, Australia. Eurofins will prepare and submit ethics applications for study clearance and will be responsible for fulfilling associated ethics reporting requirements and carrying out the animal’s phase of the research. Eurofins is a world leader in food, environment and pharmaceutical products testing and in agroscience and veterinary research services that provide support to the global animal health industry. 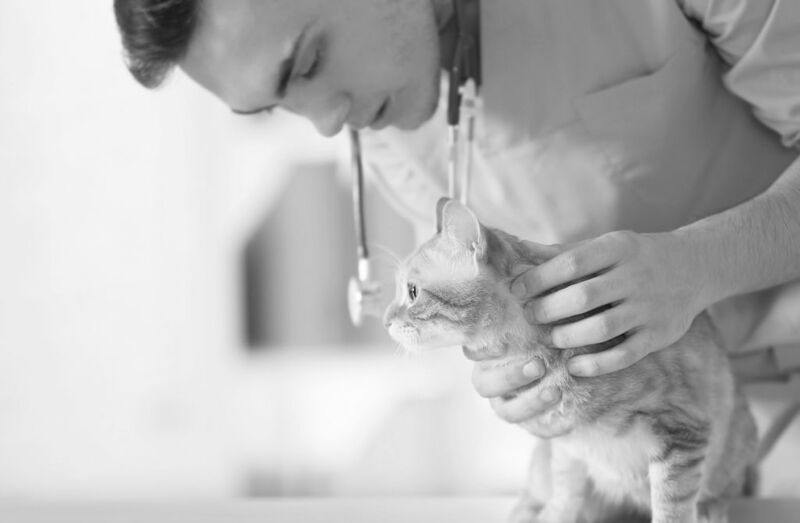 They conduct preclinical and clinical studies to GCP and GLP standards, compliant with regulatory requirements, and serve as an ideal partner to commence the Company’s research on pain treatment for cats. CannPal recently completed Phase 1A of the Pharmacokinetic and Safety study for CPAT-01, the company’s lead drug candidate being developed as a pain control for dogs. The promising safety profile has given management the confidence to expand the CPAT-01 development program to include cats (CPAT-01C) as a pain control for felines. Nonsteroidal anti-inflammatory drugs (NSAIDs) are the most commonly used treatment for pain in cats, yet only two NSAID’s have been approved for use by the FDA in the United States, and none have been approved for long-term use due to potential side effects and toxicities. The Company hopes that CPAT-01C can offer an alternative solution to help treat pain in cats in a safe and ethical way.